Full-Service Automotive Repair in Norcross | Quality Service You Can TRUST! What goes into quality service and repairs? 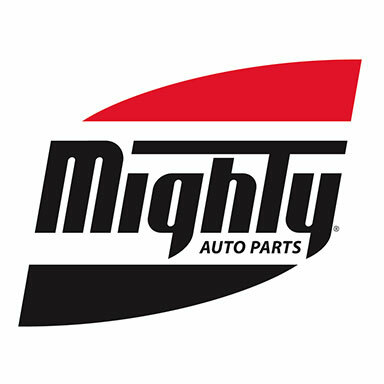 Getting the job done right with parts you can count on! That’s why we rely on professionals that supply top quality parts. Providing you with confidence in your repairs so you can enjoy the quality service you deserve. Tell Them Dexter Sent You!